Jim Hodges was appointed Executive Director of the NALC in January of 2003. Hodges received undergraduate and law degrees from the University of South Carolina, where he was elected to Phi Beta Kappa. He served as Lancaster County Attorney for three years and in private law practice for eight years. He later served as General Counsel and Secretary to The Springs Company, one of South Carolina’s largest private companies with interests in real estate, railroads and insurance. Hodges was elected to the South Carolina House of Representatives in 1986 and served for eleven years before his election as Governor of South Carolina in 1998. Hodges also served on various other regional and national boards including the Southern Growth Policies Board (Chair 2002) and the Southern Technology Council (Chair 2001). He received Honorary Degrees for public service at: the University of South Carolina, 1998; Winthrop University 1999; South Carolina State University, 1999; The Citadel, 2000; and Francis Marion University, 2007. He also received the Silver Medallion Compleat Lawyer Award from the University of South Carolina School of Law and the Distinguished Alumni Award from the University of South Carolina (Moore) School of Business. 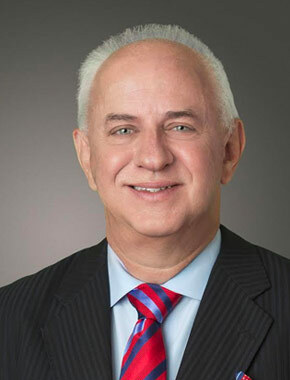 In 2003, he founded Hodges Consulting, a business, government relations, and consulting firm, which later merged with McGuire Woods Consulting, LLC. Now, Hodges is a partner with the McGuireWoods LLP law firm and a senior advisor with McGuireWoods Consulting LLC, where he advises clients on insurance, energy, healthcare, education, economic development, and international business issues. Hodges remains active in politics, having served as a national co-chair of the Obama for President Campaign in 2008, as well as advising numerous governors and candidates for state and national office around the country. Hodges and his wife, Rachel, live in Columbia, South Carolina and have two sons, Luke and Sam. 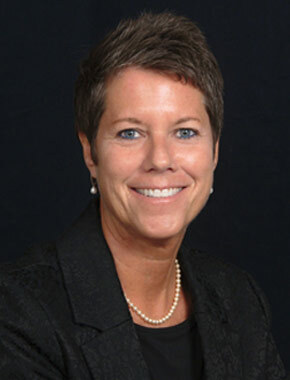 Dawn Bergsma is the Director of Member Services/Meeting Planner of the National Alliance of Life Companies. She has 25 years of office management experience and 22 devoted years of service to NALC. Along with her daily Office Management responsibilities Dawn handles all aspects of Conference Planning and serves as the point of contact for current and prospective members.